Terminal Tractor Sales & Leases Across the U.S. The most trusted new and used terminal tractor distributor in th U.S. Fill out your information below and one of our experts will contact you. We sell and lease new and used terminal tractors. 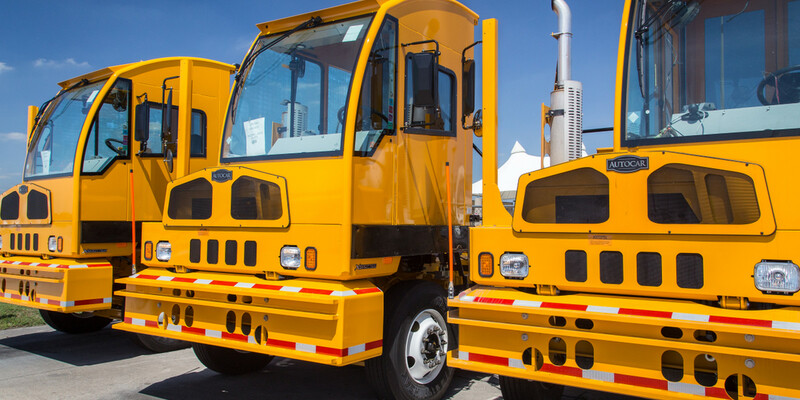 Our trucks include new and used Autocar terminal tractors, used Ottawa, Kalmar and Capacity terminal tractors. With coast to coast sales, knowledge, advice and terminal tractor expertise, we'll make sure you get the best terminal tractor for your requirements! We have extensive inventory on the ground located at various U.S. locations. We will help you buy the best new or used terminal tractor for your business. With over 20 years experience in terminal tractor sales and leases, you get the best truck advise on the market. We deliver terminal tractors across the U.S. with our immediate delivery program - shipped directly to you. Our huge inventory and expertise includes all major terminal tractor makes, models and brands across the industry. Terminal Tractor Sales guys were able to find and deliver a well equipped terminal tractor literally the next day! They delivered the truck and came by to train our drivers & maintenance guys. 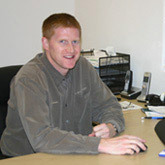 Andy McDonnell, Purchasing Manager, Magna, Inc. Copyright 2015. TerminalTractorSales.com. Terminal Tractor Sales is affiliated with ACE Equipment, Elizabeth, NJ. ACE Equipment is a fully authorized Terminal Tractor dealer with Autocar Industries, LLC. Terminal Tractor Sales is not a Capacity or Kalmar authorized distributor. Terminal Tractor Sales has extensive access to new and used terminal tractor inventory, and does extensive terminal tractor business coast to coast.